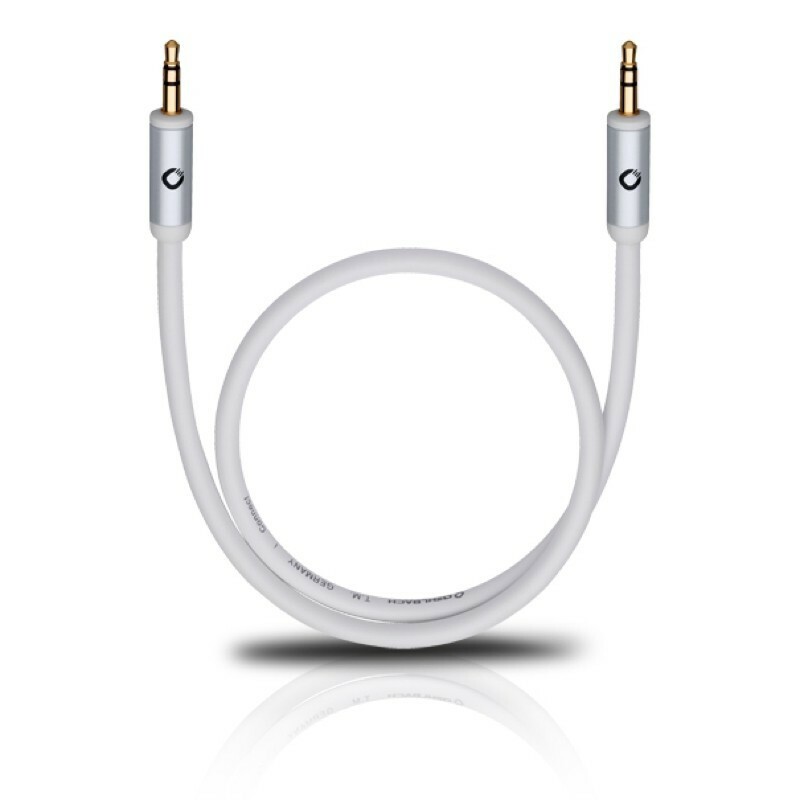 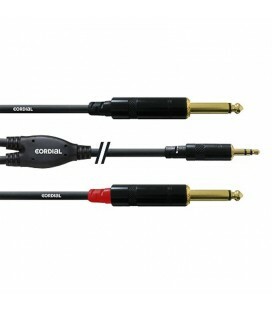 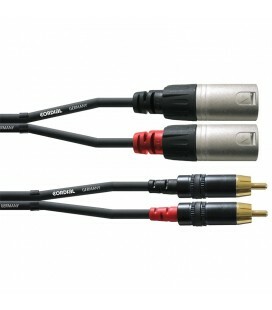 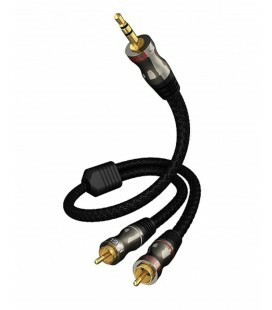 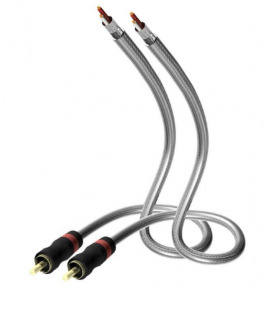 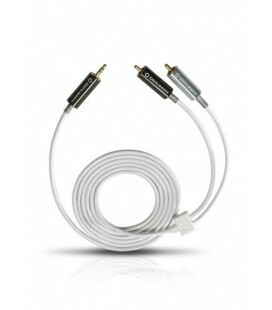 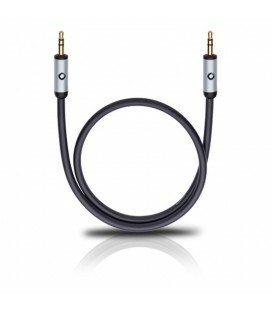 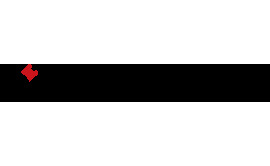 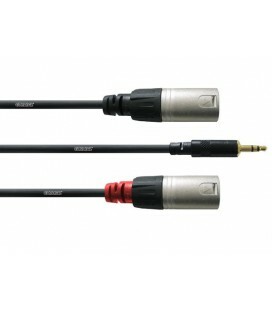 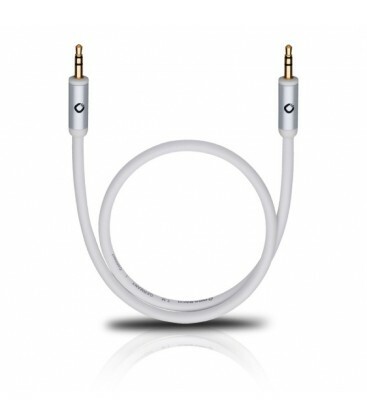 This i-Connect cable delivers the perfect analogue stereo connection between a portable media player and an audio device with a 3.5 mm jack socket. 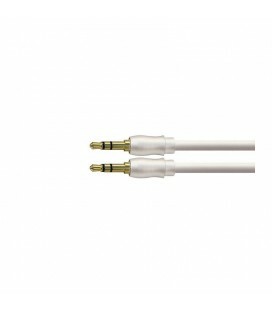 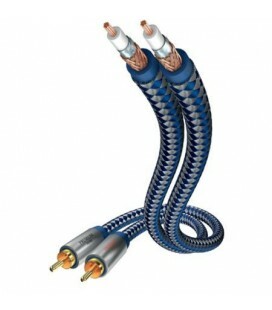 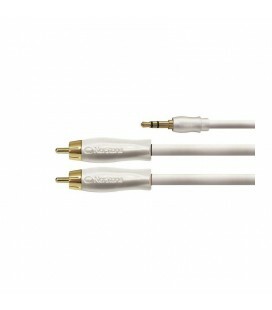 The cable is equipped with a 3.5 mm jack on both sides. 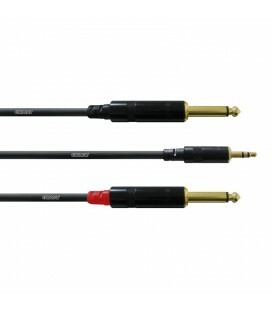 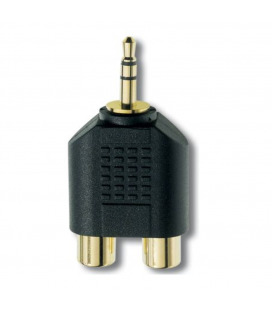 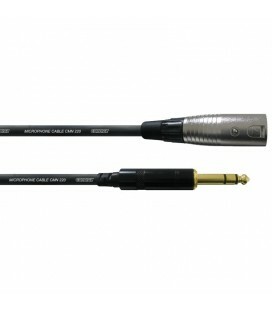 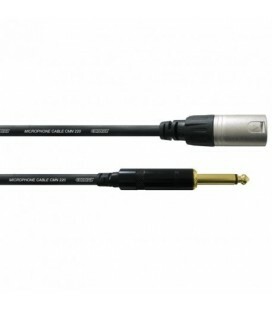 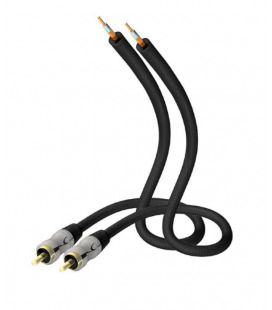 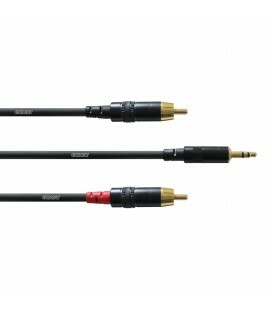 High quality metal connectors with 24 carat gold-plated contact surfaces provide maximum transmission reliability and signal stability. 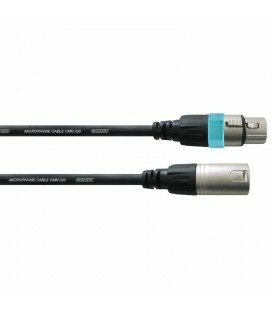 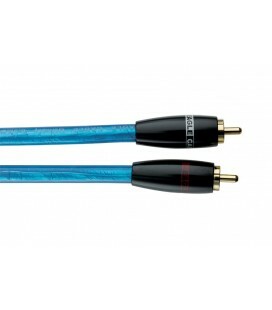 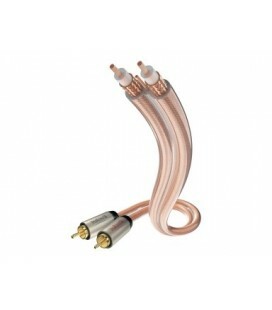 The mother of pearl coloured connectors provide the unobtrusive black cable and the more eye-catching white cable with a unique and elegant finish.